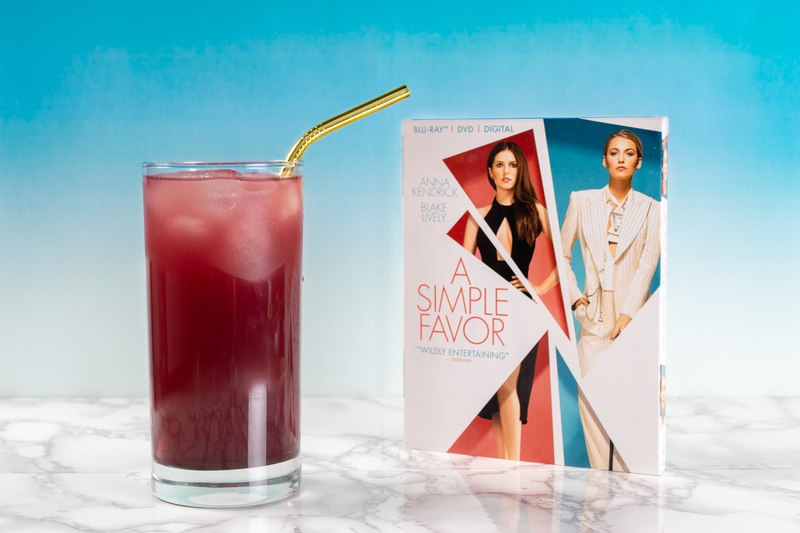 Our recipe for A Simple Hangover Cure is a Paid Promotion for Lionsgate’s A Simple Favor. It’s the holiday season. That means a ton of parties and get-togethers. Chances are you’ve overindulged at least once already this month. Well, you’re in luck. 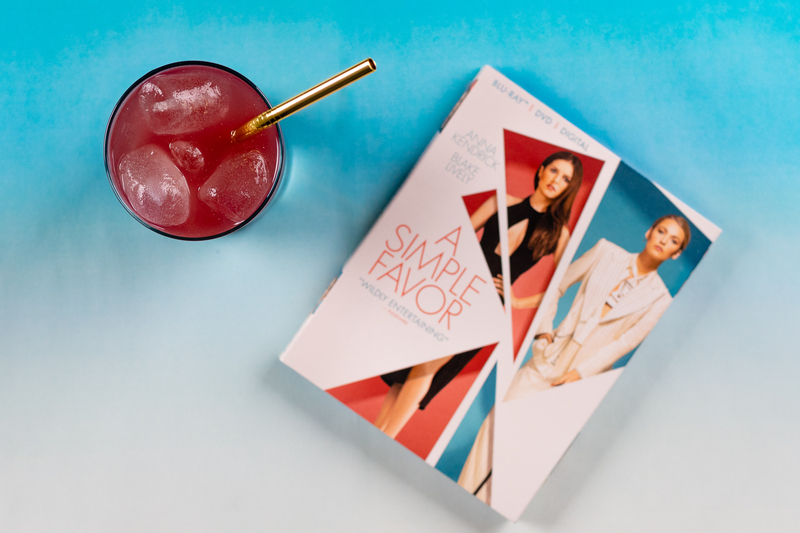 Lionsgate reached out and asked us to create an easy hangover cure inspired by their latest home release, A Simple Favor. Aside from being asked to create a hangover cure, there were a couple of things that went into creating this recipe. First, we wanted the recipe to be easy. After all, who wants to put in a lot of effort or use a loud blender when they are hungover? With Stephanie being a vlogger in the film, we also wanted to use ingredients that are popular in the online world. Thus, coconut water and acai powder were a must! We hope you enjoy our recipe for A Simple Hangover Cure. Be sure to bring home A Simple Favor on Blu-ray 4K Ultra HD™, Blu-ray™, DVD, and digitally now! You won’t regret checking out this fun thriller! Party a little too hard last night? Inspired by A Simple Favor, The Geeks have created A Simple Hangover Cure which is quick and easy. Not to mention, no loud blenders! If you prefer a smoothie style drink. Blend in blender with ice and serve. *This is a Paid Promotion for Lionsgate’s A Simple Favor. All opinions are wholly our own. View our Disclosure Policy for more info.